Susan Beals was elected to the Gogebic Community College Board of Trustees in 1998. She has been an active member for over 20 years, with her current term expiring in 2022. She currently serves as Board Secretary. She graduated from GCC in 1979 with an Associate of Arts degree, and in 1988 received an Associate of Applied Business/Paralegal. She completed a Bachelor of Arts degree in Management from Northland College and a Master’s Degree in Business Administration from Lake Superior State University. She also took library courses from the University of Wisconsin-Superior. Finally, she received a Master’s Degree in Education with teacher certification from the University of Phoenix. Mrs. Beals was employed with Gogebic Community College as a Library Assistant, Adjunct Instructor, and Assistant in the Court Reporting Program from the mid-80s through late 90s. She also worked on two grant projects for GCC, one in local law libraries, and another conducting a needs assessment for local business organizations. She was employed in two local law offices and operated a home business as a paralegal. She also completed training with the Western UP Mediators and assisted that organization as a volunteer. In 1998, Mrs. Beals was employed with the Bessemer Area Schools in both the library and classroom before retiring in 2015. Her community involvement includes being a current member of Alpha Delta Kappa Teacher Sorority, American Red Cross Disaster Action Team and the Klassic Kruiser Car Club. 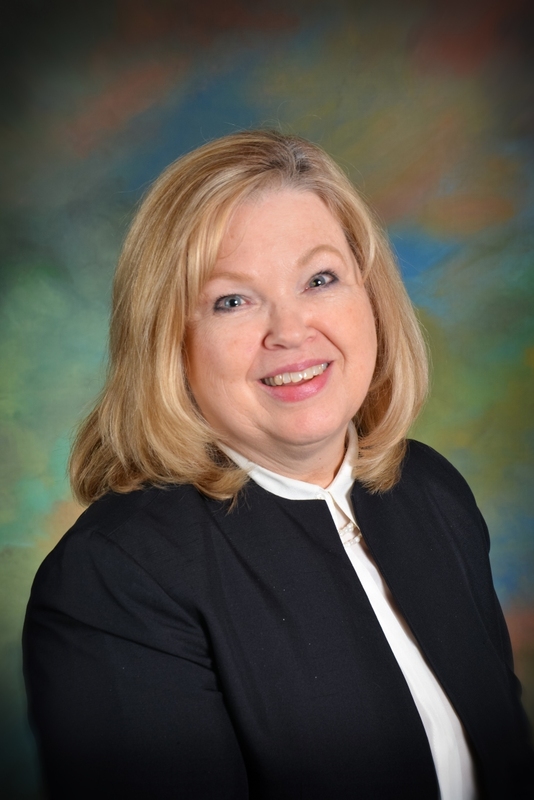 Other positions she has held include ten years on the GCC Foundation Board of Directors, ten years on the Ironwood Township Planning Commission, and approximately ten years as the GCC Board of Trustees’ representative on the Michigan Works Board. She also served on Governor Granholm’s UP/Northern Michigan Task Force on Labor. Mrs. Beals loves to travel. She and her husband Dennis have traveled extensively throughout North America on motorcycle, from Newfoundland/Labrador to Alaska. They have four daughters, 12 grandchildren and one great-grandchild. They reside in Ironwood Township.